The past two weeks in South Africa felt like an economic roller coaster. Zuma’s resignation and Mr Cyril Ramaphosa’s appointment as President of South Africa led to the term ‘Ramaphoria’, and this assisted the ZAR to reach the R11,50: USD, a level last seen in February 2015. The 2018 Budget presented by Minister Malusi Gigaba and the Cabinet reshuffle created more economic uncertainty. And now, barely two weeks later, the phrase ‘land expropriation without compensation’ is on everybody’s lips. The South African Parliament agreed on 27 February 2018 to review section 25 of the Constitution with a view to amending the Constitution to allow for the expropriation of land without compensation as tabled by the Economic Freedom Fighters (EFF). This was met with surprise and consternation from banks, the agricultural industry and the international investor community. President Cyril Ramaphosa said on 1 March 2018 in the House of Traditional Leaders in Cape Town Thursday that “there will be no smash and grab” of land. He tried to reassure investors that the ANC¹s proposal to expropriate land without paying for it will be done responsibly and farming must continue as normal. 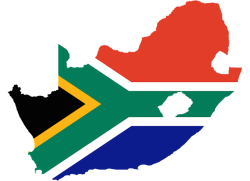 The international economic world is watching South African politicians to see how this will play out in changes to the economic policies. 4% is owned by Africans. Newly appointed Minister of Water and Sanitation Gugile Nkwinti said that the ANC would pursue the expropriation of land without compensation, with the aim of increasing agricultural production and ensuring food security is not compromised and that land is redistributed to those who were dispossessed of land during colonial times. 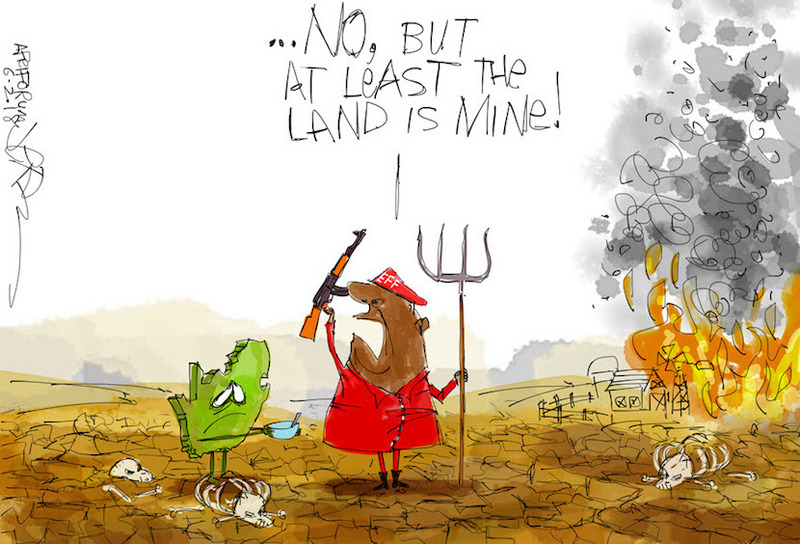 The reality of land expropriation, with or without compensation, looms large for South Africa¹s agricultural landowners. Expropriation is a drastic step which deprives the owner of a property of its ownership rights. The bad news is that expropriation could trigger far greater economic upheaval in South Africa. Expropriation without compensation could create a systemic risk for the South African banking/financing industry as a whole. Loan and bond agreements entered into with a bank do not typically take into account a scenario in which property seizure results in a forcible change of ownership. If a loan is defaulted upon as a result of expropriation, it is unclear what the recourse would be for the borrower involved, and how the lender will ever be able to recover the loans granted. According to the South African government, the major sources of credit for farmers are banks (56%), agricultural cooperatives and agribusinesses (9%) and the Land and Agricultural Development Bank of South Africa (the Land Bank) (30%). 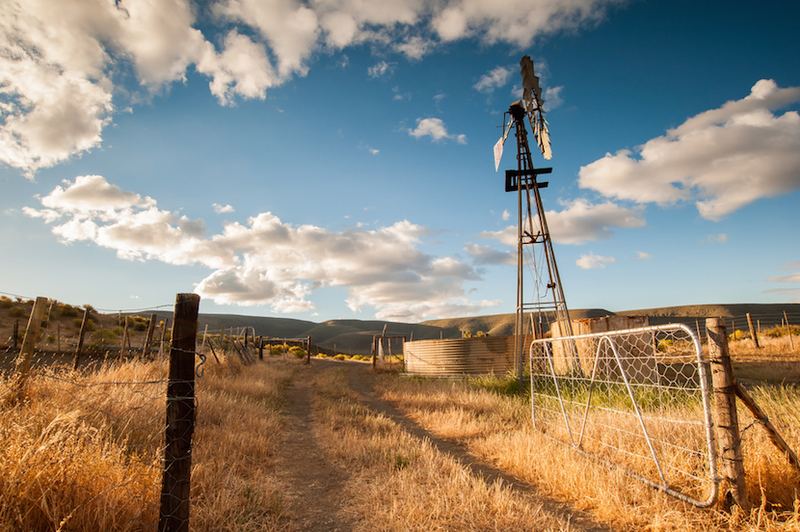 South African banks have a significant exposure to the agricultural industry. According to Bloomberg, farmers have their highest-ever debt with South African banks with a total of more than R125 billion. FirstRand Ltd and Barclays Africa Group Ltd haVE the largest proportion of agricultural loans, being 3.6% and 3.4% of their total lending book respectively. Standard Bank¹s portion is 2%, whereas for Nedbank it is 1%. According to the 2017 Land Bank Annual Financial Report, it holds a staggering gross loan amount of R43.3 billion. Also, agricultural cooperatives and agribusinesses provide financial advances to agricultural producers to cover their input costs, which is then repaid once the crop is harvested. It is therefore clear that expropriation which leads to a failure to recover these loans may result in widespread bankruptcy and an ensuing economic crisis which could result in a systemic risk in the banking and agricultural sectors. It would be hard to imagine how the banking and finance sector would be able to overcome large-scale loan losses as could arise from an expropriation without financial compensation.Government may well have to step in to prop up the banks and other financial market role players under those circumstances which, given difficulties already experienced at the SOEs (Eskom et al), may be unpalatable to government given South Africa’s perilous financial position. The impact of a large-scale expropriation initiative on food security, the preservation of jobs in the agricultural sector and the fall in gross domestic product would complicate matters further. Given the debilitating drought of the last few years, there has been very little investment in the agricultural sector over the last few years. It would be difficult to see how there will be any further investment in the agricultural sector going forward if expropriation becomes a reality. One suspects that even now there is hesitancy to invest in or finance any new agricultural venture as a result of the uncertainty created by the recent developments. Without further clarity on the criteria of expropriation at this point, one would expect that many farmers would have to begin considering strategies to protect their investment against expropriation with the consequent catastrophic financial loss. This may result in farmers restructuring their balance sheets to protect themselves against the potential financial implications of such expropriation of land for no value. South Africa’s economy can, however, ill-afford a further blow as a result of banking instability brought on by mass insolvency in the agricultural industry. It is hard to imagine who would benefit from such a process. Ian Matthews is Head of Business Development at Bravura, an independent investment banking firm.